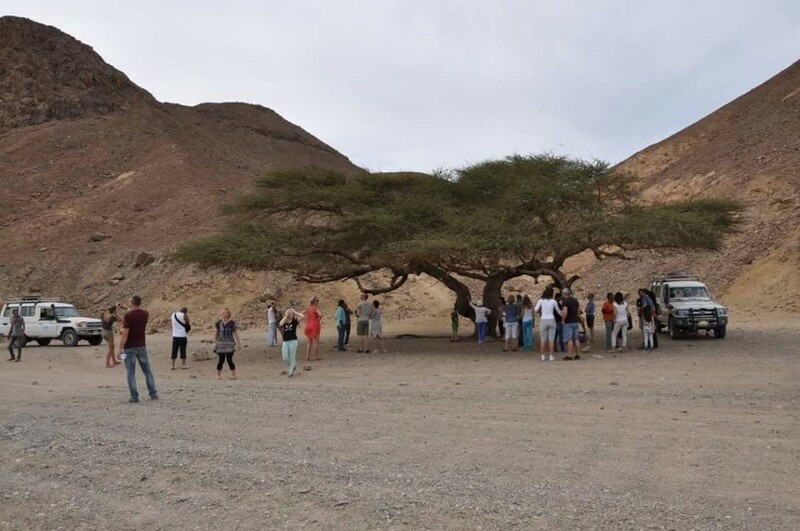 Egyptian security services on Saturday rescued 11 Chinese tourists who had lost their route during a safari trip in the Fayoum desert. A police statement said that the trip has been organized by employees of an architecture company at the New Administrative Capital, without prior notice to the security services. Fayoum Security Directorate received a report from a driver working for the company saying that when he was returning from a safari trip to Wadi al-Hitan, accompanied by 11 Chinese tourists when their two cars got stuck in the sand. Police contacted the driver and the tourists were spotted by using modern technological techniques. A security force, accompanied by some trackers, were then deployed in search for them. The tourists were found five kilometers from the al-Rayyan Tourist Road, and they were pulled out of the sand and transported to the nearby city. The Chinese tourists received the necessary care and thanked the security services.